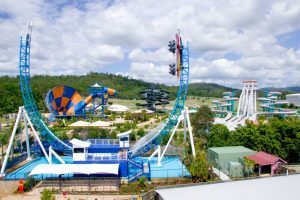 Theme Parks are one of the best Gold Coast attractions on the Gold Coast. 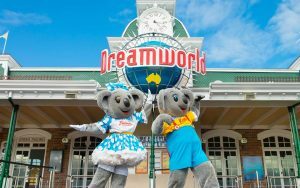 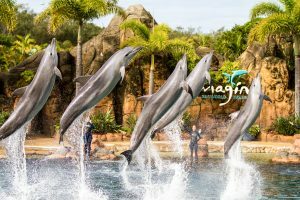 If you plan on exploring Movie World, Sea World, Dream World and Wet & Wild, it’s well worth booking a rental car because you can’t normally walk comfortably with a family to any of the Gold Coast’s theme parks from your hotel or resort. 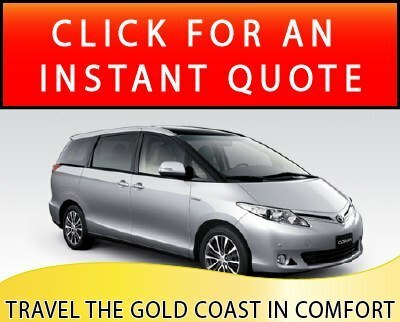 For more information about hiring a vehicle contact us.